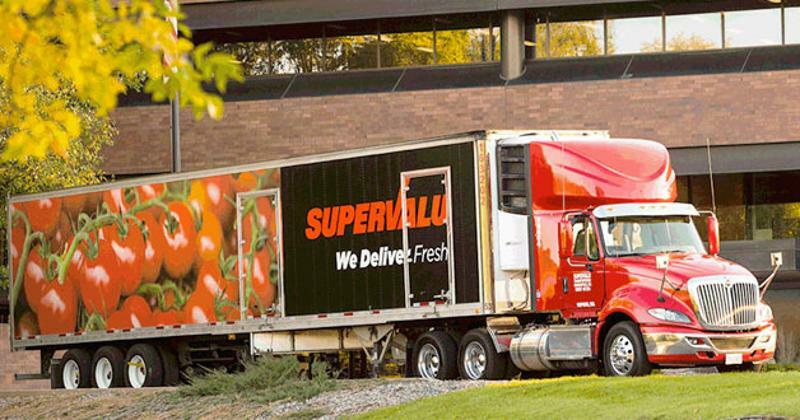 Supervalu has closed its $193 million acquisition of Associated Grocers of Florida Inc., which adds a new layer of expansion to the Minneapolis-based company’s national distribution network. The deal marks the second completed acquisition of 2017 for Supervalu as it continues to invest in growing its wholesale business. Not including AG of Florida, Supervalu’s annual sales generate approximately $16 billion through its network of 3,337 stores comprised of 3,120 stores operated by wholesale customers serviced primarily by its food distribution business and 217 traditional retail grocery stores operated under five retail banners in six geographic regions.